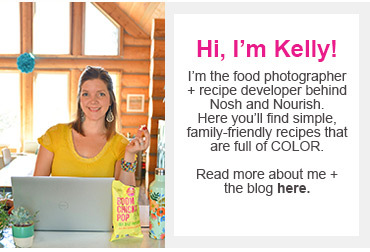 I am sooooo excited to share this news with you: I am rebranding/renaming my blog "Nosh and Nourish." Before you freak out, let me explain. 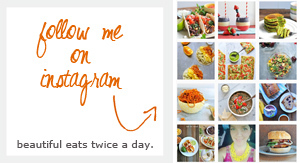 :) I have been blogging for over a year now and have grown, changed and evolved in both my writing and photography as well as my recipe creation. I am quite happy with the current site as far as layout, content, and overall format...but something wasn't sitting well with me with the name any longer. Sugar isn't my only focus. I am about healthy food and healthy living, in general. And I wanted my name to reflect that - more of the whole picture. More of the whole me. A fancy/hip way to say eat or snack enthusiastically. I asked some of my readers (you!) on Facebook what you felt was the most important aspect of my blog, and the resounding answer was: healthy recipes with an honest, real approach. I look forward to continuing that - just under a new name. All the "old" No Sugar Sweet Life links will still work (this includes anything you have bookmarked or pinned on Pinterest). You can still go to www.nosugarsweetlife.com, it will just redirect to the new site. I am not planning on changing the types of recipes I post -- most will still be low (or no) sugar. I am sooooooooo thankful for all of you!!! I am in the process of updating my Facebook, Pinterest, and Twitter profiles, and will keep you updated on any action required. Babycakes and I look forward to spending more time with you in the blogosphere going forward! 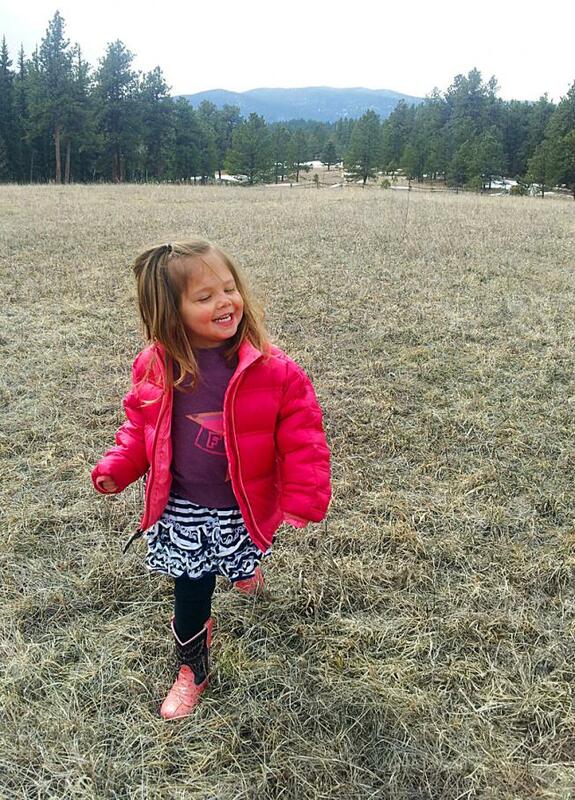 I asked Babycakes what I should rename my blog, and she said: "Strompy McStrompy." LOL.